PIA promis­es to make cutbac­ks and better its fleet in a bid to improv­e fortun­es, if treasu­ry agrees to cancel debt. PIA promises to make cutbacks and better its fleet in a bid to improve fortunes, if treasury agrees to cancel debt. ISLAMABAD: Ailing state carrier Pakistan International Airlines (PIA) is asking the government, saddled with its own mounting debt, to write off losses of 1.7 billion dollars to save it from looming bankruptcy. In a five-year survival plan submitted to the government, PIA has promised to make cutbacks and better its fleet in a bid to improve its fortunes, if the treasury agrees to cancel its debt and pay off other creditors. Blaming “bad policies of the past” for accumulated losses of 80 billion rupees (936 million dollars) and liabilities of 144 billion rupees, PIA spokesman Sultan Hassan insisted the airline is capable of future success. 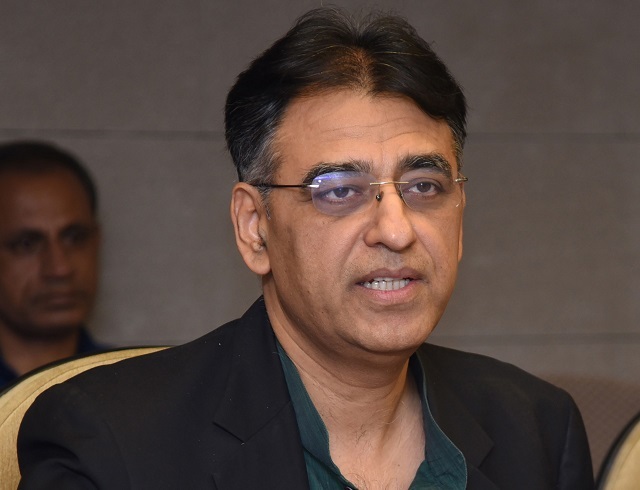 Defending the company against long-standing allegations of graft and staffing problems, he told AFP that operational profits show PIA can become self reliant. “We want to reform the airline. If the government helps us by taking on our previous losses and loans so that we can invest capital, we will be able to revamp the company for the future,” said Hassan. But the burden would be a massive undertaking for a government dependent on US aid to survive. “I don’t think it is viable,” said an international finance official in Islamabad on condition of anonymity. A former financial adviser to the government, Ashfaq Hassan, said privatisation was the only long term solution for the airline, which has failed to turn a net profit since 2004 according to its last annual report. “This is a plan that the Ministry of Finance should never accept. 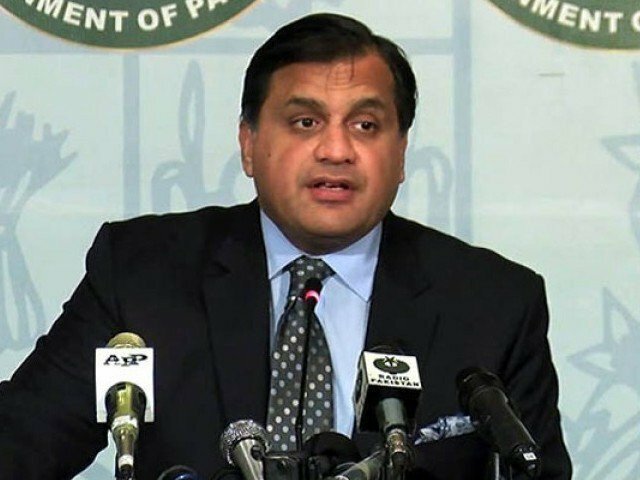 It would leave a huge impact on the national budget,” said Hassan, now dean of Islamabad’s National University of Sciences and Technology. 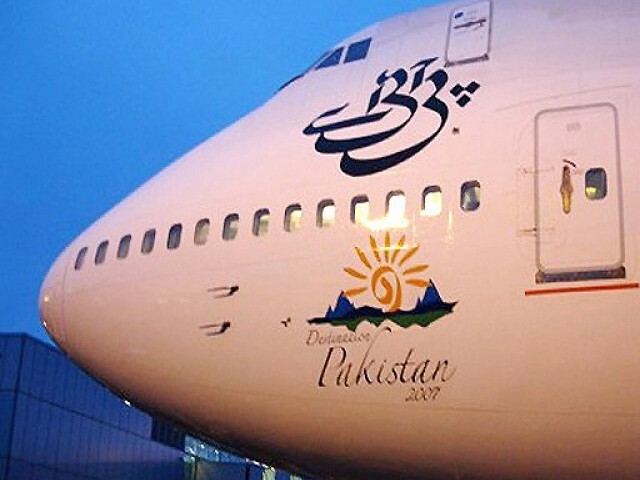 PIA was created out of private airline Orient Airways in 1955, just eight years after Pakistan came into existence, and today has a fleet of 40 planes, a combination of Boeing 747s, 777s, 737s, Airbuses and ATR aircraft. Performing well until the 1970s when corruption and overstaffing hit company fortunes, PIA’s reputation was further battered in the 1980s as it failed to maintain its fleet, said economic expert Shahidur Rehman. He said 1990 signalled further defeat for PIA, when legislation liberalised to allow more competition in the flight market. The state carrier remains the largest operator on Pakistan’s international and domestic routes. But union officials say years of corruption, nepotism, bad management and poor planning have pushed the corporation to its lowest ebb. “Every PIA contract is awarded against kick-backs and commission to the relevant authorities. This is employees’ money being looted by corrupt officials,” said Ashraf Bilo, a PIA union leader. Relations between PIA management and its more than 18,000 employees in Pakistan and its global offices are in disarray. “Merit has always been ignored,” said Bilo. Bilo said PIA’s 500 pilots each earn around 500,000 rupees (6,000 dollars) per month and can claim a pension of 4,000 rupees a month after 15 years of service — huge sums in Pakistan. But the airline recently imposed new rules to force pilots to fly on its terms, after a row over working hours and pension benefits led pilots to adopt an unofficial “go slow” protest leading to flight delays, said spokesman Hassan. Pilots said they were routinely forced to fly 12 hours per day, two hours more than the civil aviation rules allow, and occasionally for as long as 18 hours. PIA plans to expand its fleet with the purchase of 40 new planes over the next five years. A PIA plane’s steering wheel jammed during landing, causes panic on-board and at the airport. PIA authorities and senator were refrained from interfering in the working of elected office bearers by LHC. Back-to-­back incidents of aircraft engine failure over the past two weeks have experts worried. Authorities rule out revival without injecting more money. Once and for all please shut down PIA. Its a massive burden on the tax payer, and is completely unnecessary when viable alternatives already exist. For international routes, a variety of choices from Gulf based airlines (ranging from low cost to premium) are available from every major city. For the domestic route, Air Blue, Shaheen and the upcoming Air Indus can easily provide the services with no burden on the tax payer. As a frequent traveler, I must say that PIA is by far the worse airline I have ever been on. Its understandable how its loosing so much money as it completely lacks a culture of customer service. For the sake of Pakistan, this airline must be shutdown immediately. Lately its primary role has been (1) shuttle govt VIPs back and forth (2) shuttle laborers to the GCC (3) provide a horrible haj service that treats humans little more then cattle. PIA is our National Airlines and has a potential to earn profit and serve Pakistanis.Its Management should be honest nd professional, Board members should be totally professional people and there should be no interference from the Government. Pakistani people perform excellant if given the chance to take independent decsions. See the people who are working overseas. I am tempted to join the bandwagon and say ‘shut down PIA’ BUT I WILL NOT SAY THAT. Mending our ways rightly means being sensible and shutting down perpetually loss making commercial enterprises, that too when we can easily afford it. As far as reforming the present PIA is concerned, it is impossible! !.Take my word on it. 18000 employees against optimal 4000 according to strength of the fleet … Just observe while boarding a plane. The employees seen idling around the aircraft exceed the number of passengers. How many can you retrench. Can you dare do it in the face of the almighty PIA employees union displaying portraits of ruling political leaders. Flights plying almost empty while seats being refused to revenue passengers is regular feature! can you cure this mindset? Presence of substandard service shouts that they were employed against merit…. So many points can be quoted justifying scrapping the airline in its present form and starting a new airline purely on commercial and non governmental interference basis.